Backed by spacious warehouses that are strategically located, it is no wonder that we have become a leading Warehousing Service Provider in Mumbai. 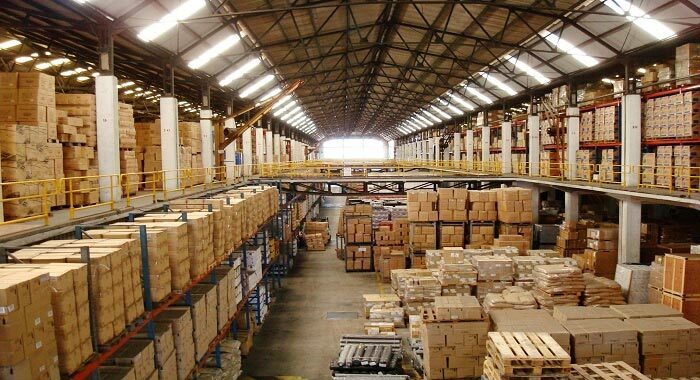 Our extensive experience, acute insights, and an astounding numbers of owned and bonded warehouses have enabled us to provide foolproof Warehousing Services across the region. The services are designed keeping in mind the needs and requirements of the clients. All along, we ensure that safety, timeliness and cost efficiency are respected. Our team of experts has devised brilliant ways to surpass the expectations of our clients.